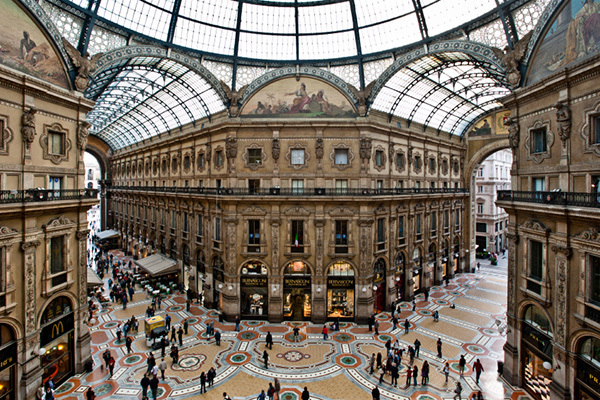 Milan's location in northern Italy makes it the go-to city for style and opulence. But the popular fashion capital has more to it than high fashion runway shows. 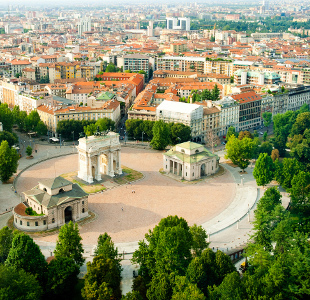 Although it is usually overlooked for the more well known Italian cities, Milan possesses a great cultural scene and an incredible creative flair with a wealth of modern and historical buildings. It appears to embrace the lifestyle of enjoying worldly pleasures, where other popular tourist cities prefer to promote their monuments and national heritage sites, Milan has distinguished itself as a paradise for shopping, football, opera, and nightlife. 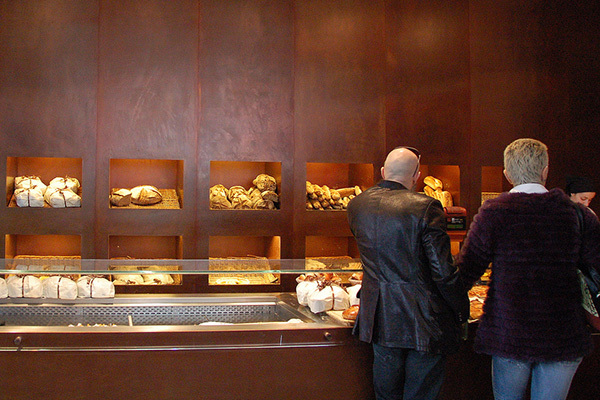 This charming bakery is perfect for a relaxing breakfast to start off your day in Milan. They serve freshly made cakes and breads and a selection of coffees, making it the ideal place for you to have a proper traditional Italian breakfast. Think of croissants - or as the Italians call them Brioche - and a strong cup of cappuccino, done the proper Italian way. 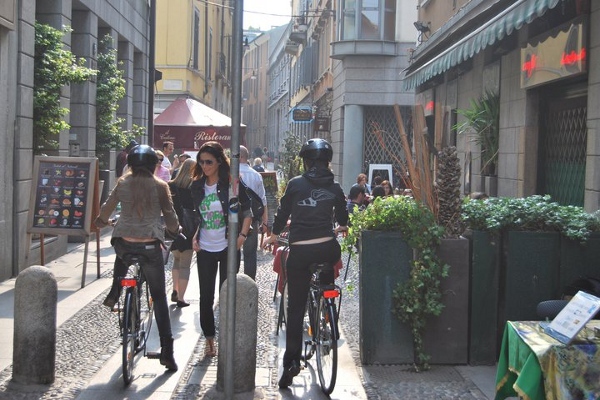 If you want to uncover the cityâs most famous sights such as Palestro, Manzoni, Brera, SantâAmbrogio and Duomo-San Babila, as well as the hidden corners of Milan, then a bicycle tour with Bike & the City is just the thing for you. The passionate guides will ensure that you get the best out of the city as they share great stories about this fascinating place. You will have the opportunity to see Milan in a totally new perspective. Eating at all the fancy restaurants and trying out the different cuisines available in Milan would be any food connoisseur's dream, but you can take it a step further by trying your hand at making some of those delicious dishes for yourself. A cooking class is a great and fun way to immerse yourself in Milanese culture, and even take home some cooking skills that you can enjoy after youâve left. 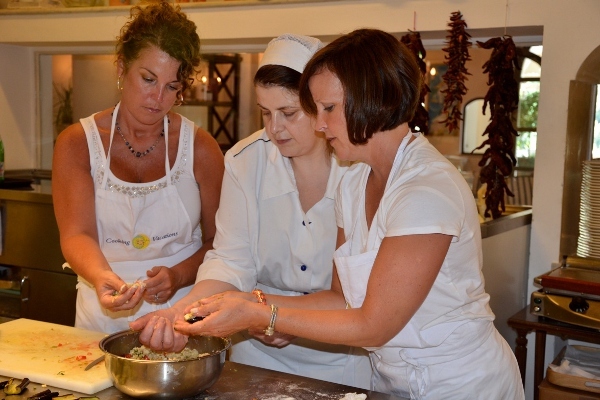 With Milan Cooking Classes you will be taught by some of the most talented chefs in the city. Imagine learning about the philosophy of using regional and seasonal produce, how to pick the freshest ingredients and what kind of cooking techniques will bring out the best in them - you'll end up returning home with more than just a few pretty photographs. 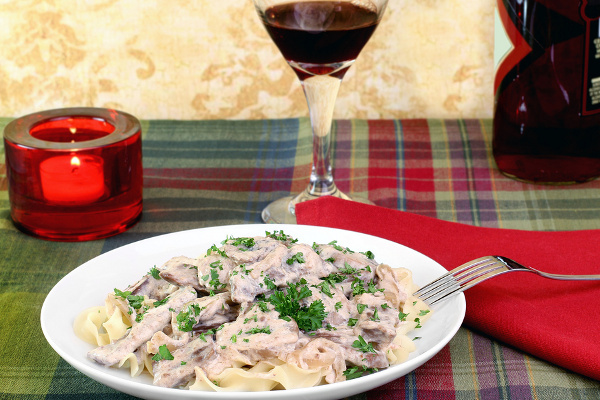 With their expert advice, you will create a delicious four-course meal you can be proud of. After your exciting cooking class and stuffing yourself with the delicious food you've just made, it's time to relax for a bit. 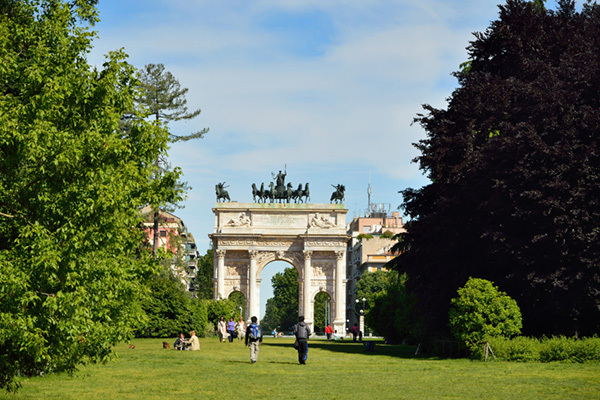 Parco Sempione is the ideal place to take a breather, whether its a lovely stroll you prefer or an inviting park bench that will allow you to sit down and take in the atmosphere. This is the cityâs biggest park with an abundance of trees, an aquarium, a lake and shady areas where you can find shelter from the summer sun. You can even see The Arco Della Pace Monument, a triumphal arch that dates back to the 19th century. Parco Sempione is a great mix of culture and recreation. You can eat lunch the way the locals do at II Carpaccio. Their Milanese cuisine, consisting of meat and fish dishes, will certainly make your mouth water. Add in the warm and friendly atmosphere and excellent homemade desserts and you have the recipe for a fantastic midday break in Milan. The Galleria is a lively, noisy and colourful shopping centre teeming with culture and couture. Galleria, which has a large glass-vaulted ceiling, is one of the oldest shopping centres in the world and is set in a four-storey arcade building. Even if you donât buy anything, the experience of being in the grand, beautifully designed building with its glamorous shoppers and even more glamorous stores will be an experience you'll remember every time you pop into the corner market in your hometown. Apart from fashion, Milan's other religion is football. 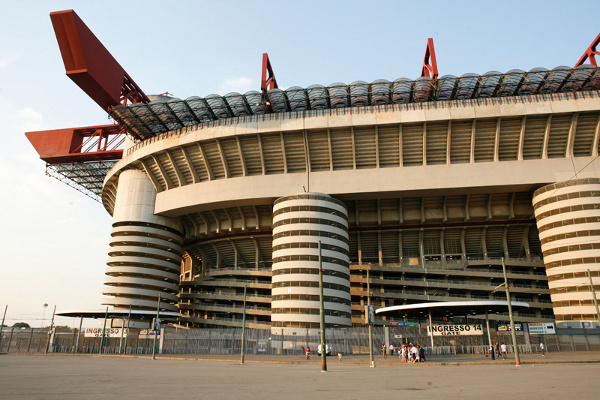 San Siro is well known as the home of AC Milan and Inter Milan, and the best place in Milan for football. San Siro Stadium was built in 1926 and has undergone numerous renovations. It's one of the most astounding sports buildings in the world, with a capacity of 85,000 and it even houses a museum within its walls. You can go on a walking tour that will take you through the stadium and the museum where youâll get to see the extraordinary collection of historical objects, original jerseys, trophies and life-size statues of renowned Italian footballers such as Giuseppe Meazza. After exploring the stadium, wind down the day with an introduction to the famous wines of Lombardy. 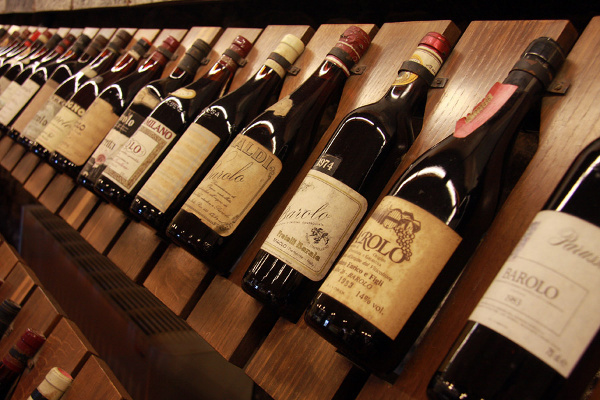 During the session you'll get a lesson on the history of wines and the opportunity to sample wines from various regions; look out for the Barolos and Barbarescos red wines from Piedmont as they're said to be favourites. The wine tasting will be held in one of Milanâs wine bars by a passionate and knowledgeable sommelier, so you will be in good hands. Milan is the best place to become a connoisseur of Italian wines, and with your new-found cooking skills, you will have Italian food culture down to a tee. 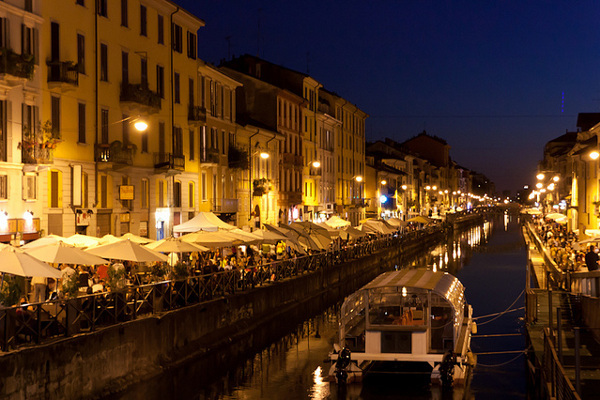 Venture out of the centre of Milan and visit the colourful and lively Navigli district. Although Venice is the Italian city well known for its canals, Milan's canals are also a novelty and draw many visitors. Navigli is the best place to take in the ambience and charm of Milan, whether it's an evening stroll or just sitting and enjoying a drink in one of the bars and restaurants surrounding the canals. Thereâs also a lovely flea market where you can pick up some great vintage treasures. 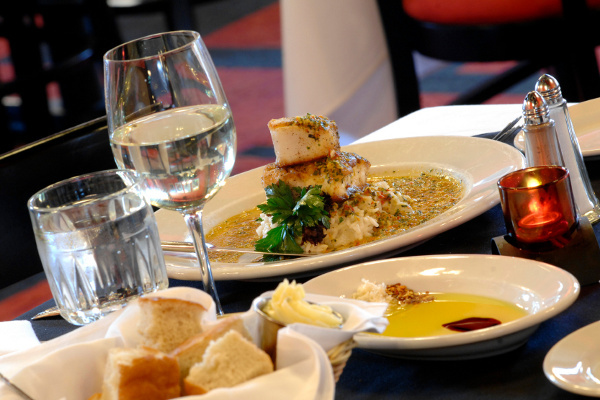 Simply put, Osteria le Vigne restaurant serves good food and great wine. It is cosy and laid-back with an emphasis on local specialities, which include homemade pastas, fresh fish and various meats, providing you with a wide selection to choose from for a delicious meal. Oh, and did we mention that the restaurant is set along the lovely canals? You really couldn't ask for more. 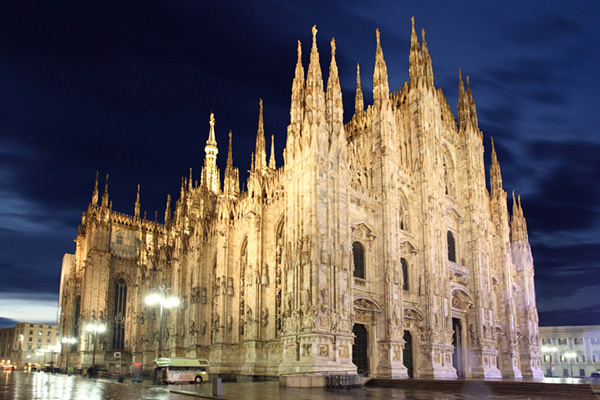 This Gothic cathedral - known as the symbol of Milan - took nearly six centuries to complete and is one of the largest churches in the world. The dazzling white front facade, towering pinnacles and arches and carefully carved statues all make up a building that will leave you in awe. The cathedral, known to Italians as Duomo di Milano, occupies a site that has been the most central location in the city since its founding. You'll be blown away by the grandeur of the cathedral, from the interior and altars to the aisles and stained-glass windows, but don't forget to go up to the roof. It's an absolutely unmatched experience with gorgeous details and towering spires, and if you go up on a clear day you will get breathtaking views of to the Italian Alps and the city of Milan. 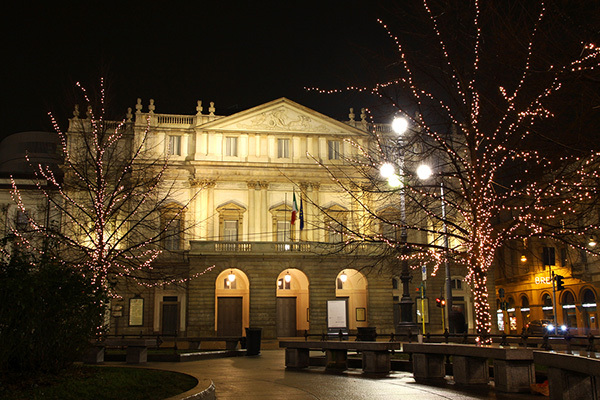 La Scala Theatre and Museum tour is a unique opportunity to discover the secrets of one of the most famous opera houses in the world. With Viator you can visit the La Scala Museum, home to a fascinating collection of costumes, musical instruments and portraits. You'll also pass through the La Scala Theatre foyer and see its beautiful auditorium, stage and pit orchestra from the boxes. Even if you aren't big on theatre, seeing the old-world charm and Italian architecture will be worth it. One thing the Milanese know how to do is cocktails, and you'll find this out at Nottingham Forest. This chic cocktail bar is tucked away in an unassuming location and is a great place for speciality cocktails. 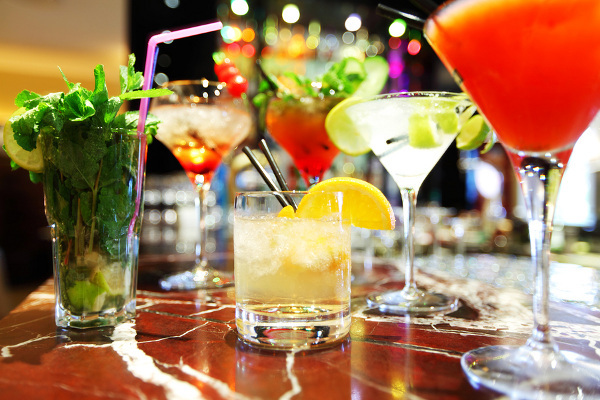 Nottingham Forest is the perfect venue to appreciate a few cocktails in a popular, lively environment before you hit the town and head out to the clubs. 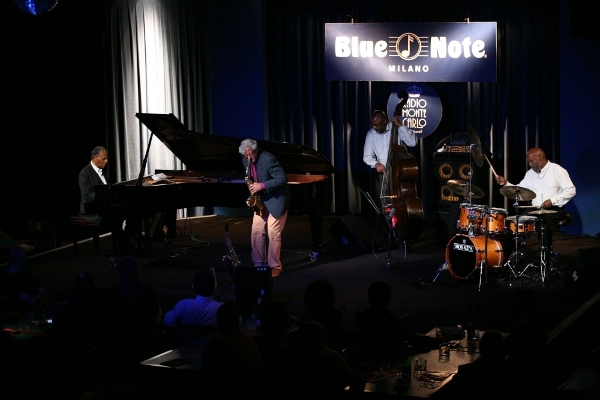 Blue Note is considered one of Europeâs most famous and influential jazz and live music venues. Many of the most prominent jazz, blues and soul music artists have performed at the Blue Note so you are certainly in for some excellent musical offerings and a fun filled evening. Milan is the fashion capital of the world and where thereâs fabulous fashion, there will be massive parties. At Alcatraz, one of Milanâs well known clubs and live music venues, the energy starts to liven up after 11.00 pm and goes on until 4.00 am. It has two dance floors for you to choose from, so you can dance the night away with the most stylish folks in the city..